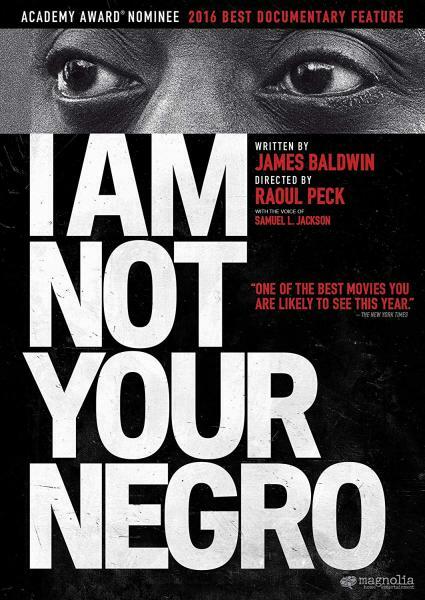 This documentary, based on the unfinished work of James Baldwin, reflects on the death of three historic African-American men and the current civil rights, Black Lives Matter movement. PG-13. (2017 Magnolia Home Entertainment) 94 minutes. Book and eBook available from the library.